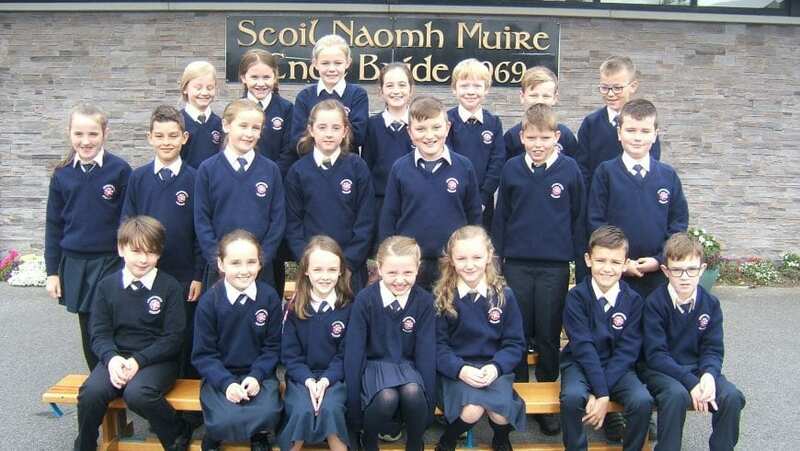 We welcome 4th Class back for the school year 2018/19. Here’s hoping for a great year ahead! 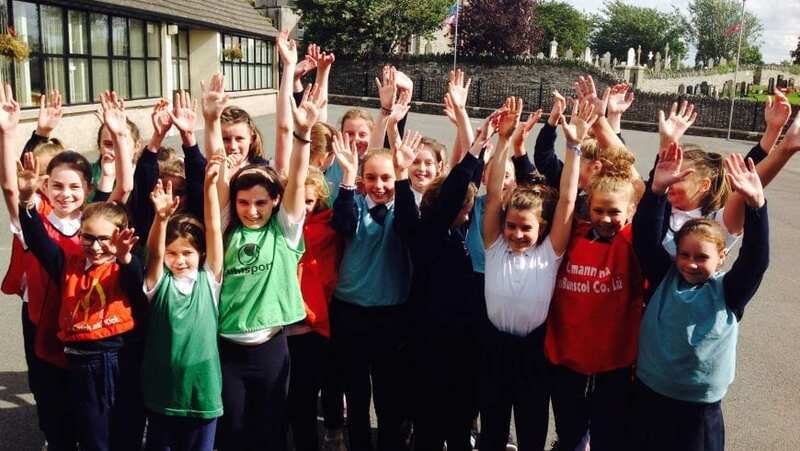 All content copyright St. Mary's NS - Knockbridge unless otherwise stated. Green School.